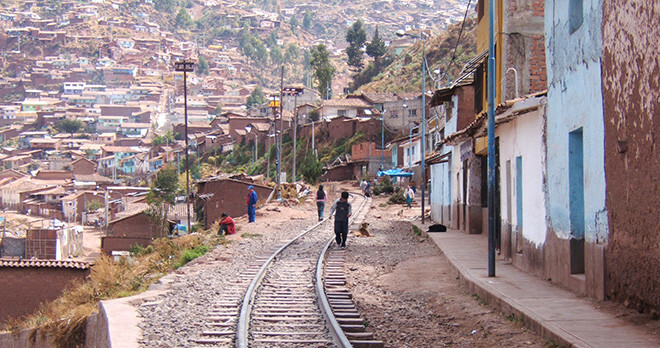 Discover South America has assembled Basic Information about Peru. We have Travel Information divided into several sections for easier viewing. This sections are: Summary, Cuisine, History, Culture, Weather, Natural Aspects and Travel Tips. Peru - with destinations like Lima, the huge and busy Peruvian capital; Huaraz and Ancash, a paradise for climbing and trekking in a beautiful mountain area with glaciated valleys and incredible snowcapped scenerie; Ica, Pisco and Nazca, where you can discover the famous Nazca Lines; Cuzco, the old pre-Colombian capital and embarkation point for the Inca Trail; Machu Picchu, one of the most extraordinary examples of landscape architecture in the world; Puerto Maldonado, a UNESCO Natural Heritage Site and Peru's Amazon River and Amazon Rainforest; Arequipa, the charming "white city", surrounded by snowcapped volcanoes and beautiful mountains in a picturesque valley; and Lake Titicaca, shared with Bolivia, is the highest navigable lake in the world close to the lively city of Puno. 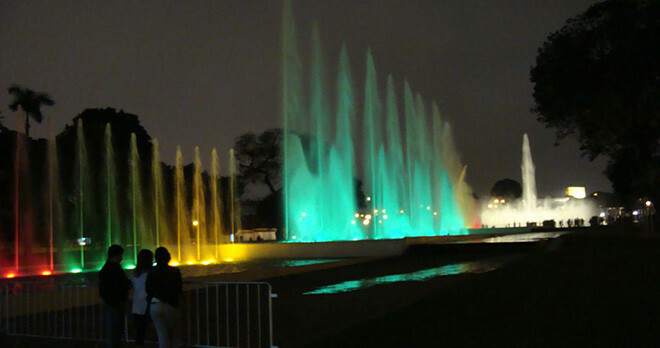 We hope you enjoy all the information about Peru, its Cities and Tourism Destinations that we put together for you. 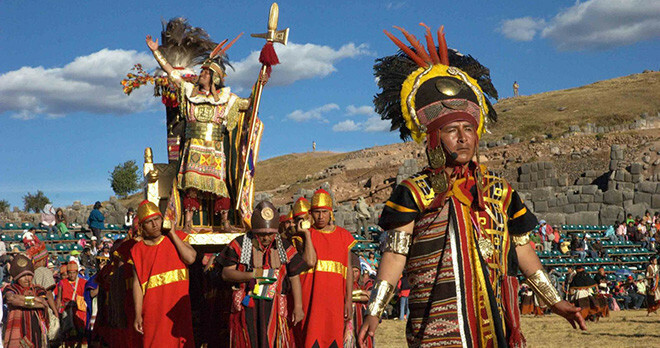 Peru - the legendary gold country with the prehistoric spirit of the Inca Empire. Peru with its exceptional character fascinates every visitor who enters the country the first time. Its not only the pure beauty of the landscape but the strong and colorful spirit of the people which combines a unique experience for every visitor. The variety of Perus attraction is impressive and includes numerous spectacular sceneries, wide range of ecosystems, large quantity of wildlife and as well as vast areas of volcanoes, tropical rainforest, snowcapped mountains and a desert coastline. If you would like further information please click on the links above. 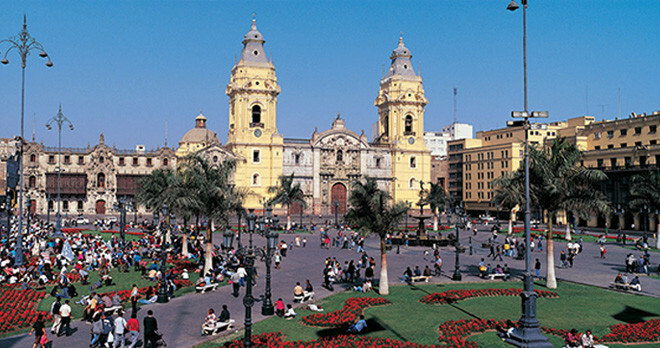 Peru is the third largest countries in South America, covering 1,285,215 sq. km with approximately 24 million inhabitants. Geographically Peru is divided in three main zones: the rain forest zone, the narrow Pacific coastal desert and the delightful Andean highlands. 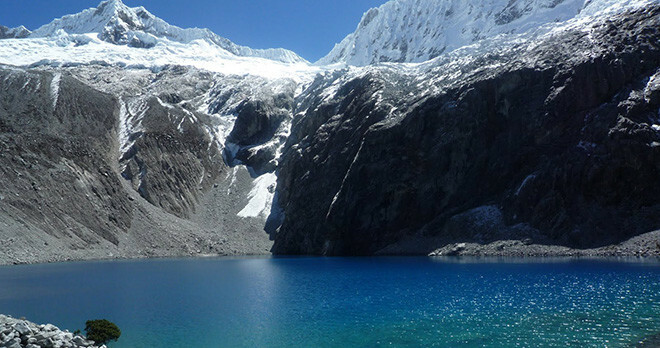 For more information on the most breathtaking places in Peru please click on the links below. 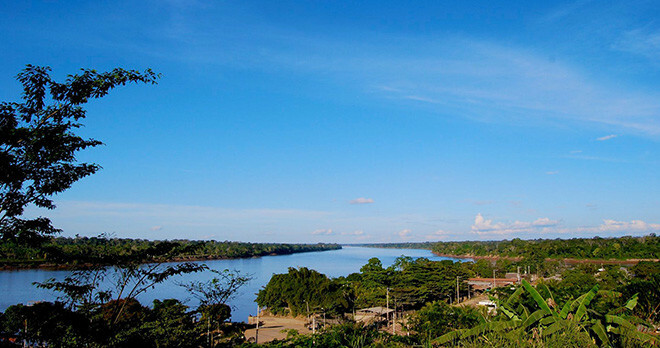 Amazon Basin and Iquitos - the most famous jungle region of the world, with an unmatched biological variety, wealthy in rivers, cloud forests and wildlife. Trujillo - the historical important city with charming colonial architecture and impressive archaeological wealth of the pre-Inca cultures of the "Chimu" and "Mochica" culture in its environment. 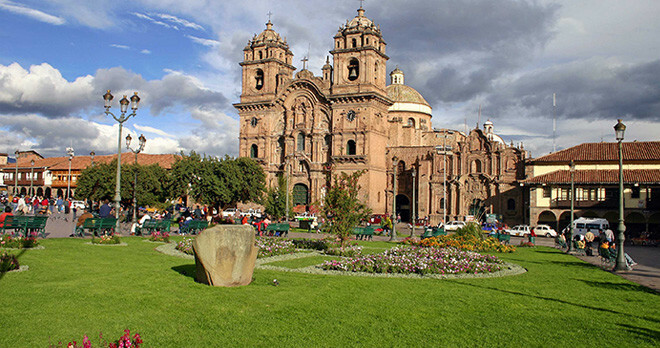 Cuzco - old pre-Colombian capital, where Spanish and the Inca cultures has emerged into a distinct local; embarkation point for the Inca Trail; and the Urubamba Valley ("Sacred Valley"). 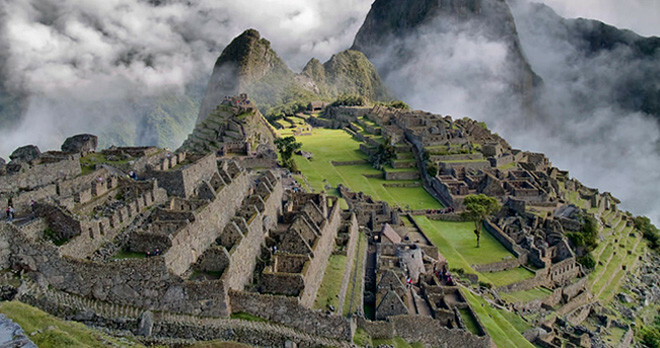 Machu Picchu - one of the most extraordinary examples of landscape architecture in the world. Manu National Park and Puerto Maldonado - included in UNESCO's list of Mankind's Natural Heritages in 1987, it is Perus greatest natural hotspot where you will experience the amazing Amazon River and Amazon Rainforest. Arequipa - the charming "white city", surrounded by snowcapped volcanoes and beautiful mountains in a picturesque valley. Lake Titicaca - the blue-colored, highest navigable lake in the world close to the lively city "Puno". Lima - the huge and busy Peruvian capital - a unique mixture of decaying beauty, poverty and dynamism of its intellectual life- Huaraz and Ancash - a paradise for climbing and trekking in a beautiful mountain area with glaciated valleys and incredible snowcapped sceneries. 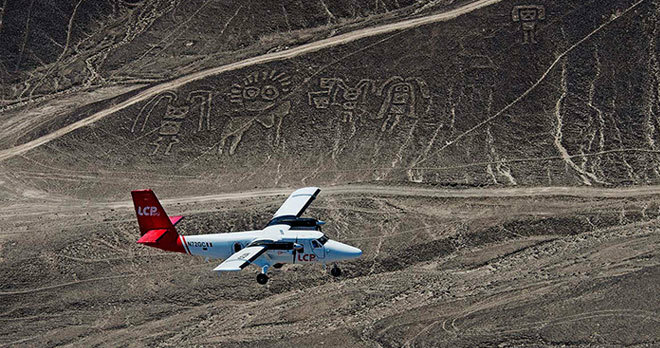 Ica, Pisco and Nazca - discover in this desert region the famous Nazca Lines, the impressive Inca cemetery of Chauchilla and the beautiful National Reserve of "Paracas".